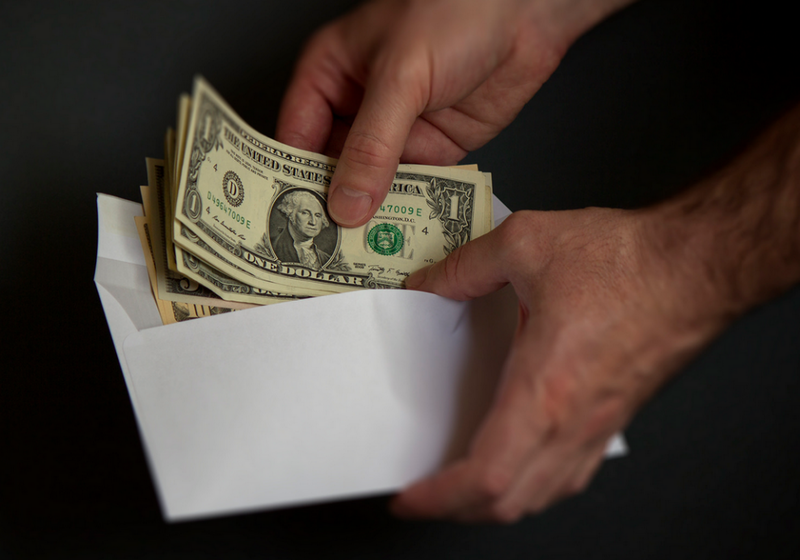 As is the case with many aspects of government, the money seizure laws in the United States are quite unknown to numerous citizens of the general public. Sending money across the country is not illegal, but the government still finds ways of seizing currency. Postal seizures are an excellent example of this. A United States Postal Inspection Service (USPIS) worker simply needs probably cause to obtain a warrant and seize money. Unfortunately, what most people don’t realize is that almost all U.S. currency contains trace amounts of narcotics. When drug dogs smell the money, the trace amount is often enough to alert a drug dog. From there, the USPIS has grounds to seize your cash as drug money. We are an experienced team of customs laywers that is prepared to fight for you and your money. Visit us online or give us a call at 877-406-6906 for your free consultation! Last updated by Matt at January 19, 2015 .